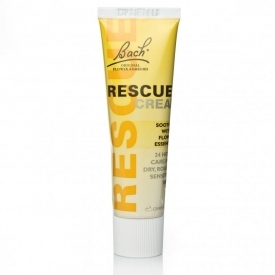 Recue Cream is a soothing formula containing a combination of the Bach Original Flower Essences: Rock Rose, Impatiens, Clematis, Star of Bethlehem, Cherry Plum (Rescue) along with the cleansing essence of Crab Apple. 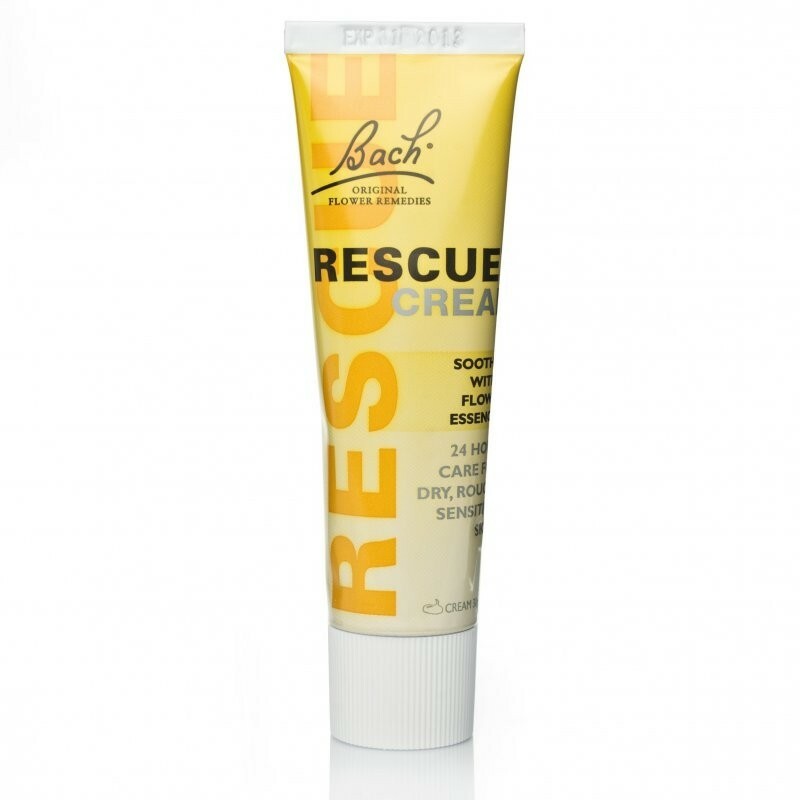 An intensive moisturiser designed to hydrate and soothe dry, rough skin, Rescue Cream is suitable for use on hands, body or face. Apply a generous amount of cream to desired area. Re-apply as required. Aqua, Glyceryl stearate & PEG-100 stearate, Prunus armeniaca kernel oil, Theobroma cacao butter, Glycerin, Cetearyl Alcohol & PEG-20 stearate, Cetearyl Alcohol, Cetyl palmitate, Caprylyl glycol, Phenoxyethanol, Glyceryl caprylate, Benzyl alcohol, Helianthemum nummularium, Clematis vitalba, Impatiens glandulifera, Prunus cerasifera, Ornithogalum umbellatum, Malus pumila. An incredibly soothing cream. Very good for patches of extra-dry skin or small patches of mild eczema. I used this is lot when working as a nurse, because frequent hand-washing often made my hands sore. Soothing. Good for dry/irritated skin. More expensive than some multi-purpose creams. A good cream that soothes and moisturizes dry and sore skin. Works really well for dry, cracked hands and absorbs quickly. I like this hand cream because it is great for days when my hands need a bit of tlc and are looking dry. 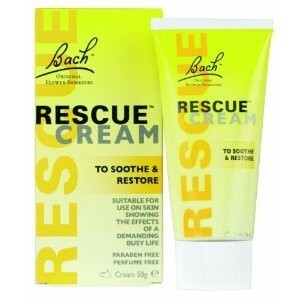 Just the right consistancy this cream melts into your hands leaving them feeling moisturised and soft. "An incredibly soothing cream. 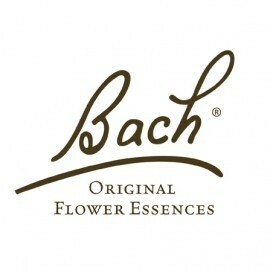 Very good for patches of extra-dry skin or small patches of mild eczema. I used this is lot when working as..."